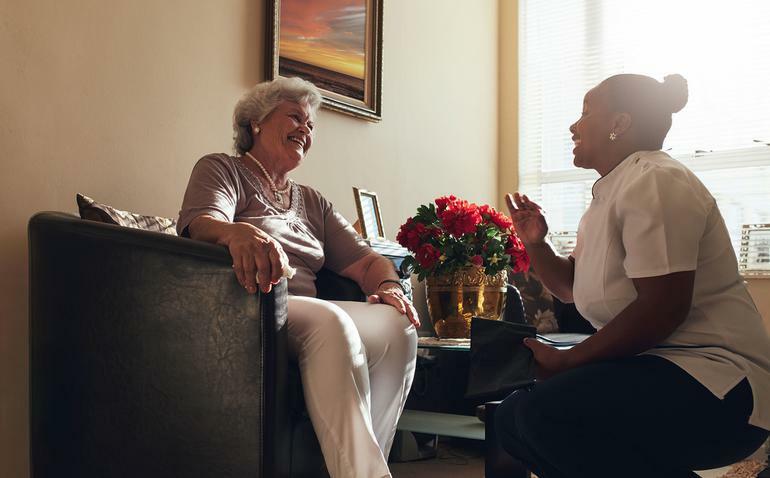 Unlike services provided under the Commonwealth Home Support Programme, which offers basic assistance, Home Care Packages offer a higher level of support if you have more complex needs. 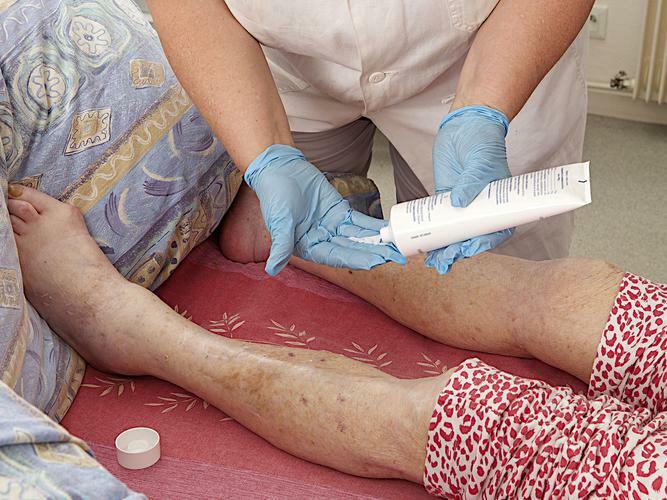 To receive a Home Care Package you will need to be assessed by an Aged Care Assessment Team/Service (ACAT/S). The ACAT helps the elderly, and their carers, determine what kind of care will best meet their needs, when they are no longer able to manage on their own. 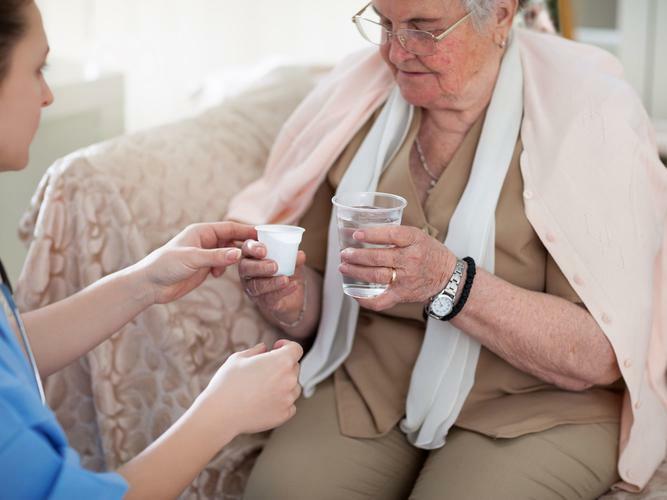 A member of the team which may include a doctor, nurse, social worker, and/or other health professional will meet with you to assess your care needs and how well you are managing at home. They will identify the right services for your needs and the level of care you require. The ACAT will give you a letter stating the types of subsidised services you have been approved for and might also put you in contact with organisations in your area that can deliver these services. The same type of care and services are provided under each HCP level. The hours of care is increased at each level of care; more hours of care and services are delivered under Home Care Package level 4 compared to level 1. Package supplements – the Dementia Supplement for people with dementia and the Veterans Supplement for veterans with an accepted mental health condition – are available with any of the four levels of Home Care Packages. Your care provider will apply for the subsidies and ensure you meet the eligibility criteria.